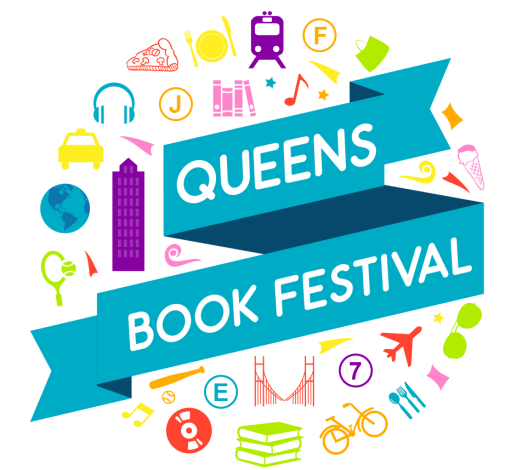 The Queens Book Festival To Debut August 7! 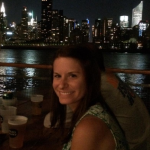 Are YOU the Next Queens Poet Laurete? 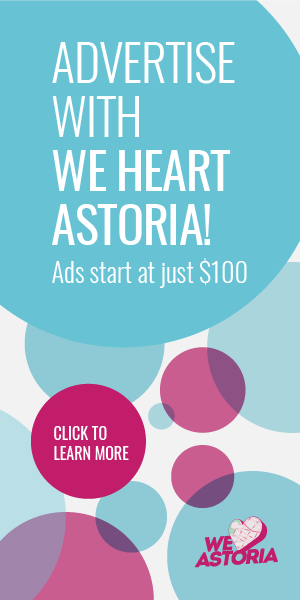 Book lovers of Astoria, get excited! The Queens Book Festival will be making its big debut this Sunday, August 7th from 11am-6pm at Kaufman Astoria Studios, and is shaping up to be a stellar event. The goal of the FREE event is to create an environment that promotes literacy in Queens and elevates the borough’s literary community. The organizers are especially interested in supporting diverse voices and in inspiring a love of reading and writing in children and youth. So what can you expect? LOTS of authors–over 100 in fact! The festival has different categories to check out, including a Marquee Stage called Queens Central, a kid-focused block called Children’s World, a YA-themed Young Adult, and the foodie-centered Culinary. The Festival Schedule can be found here. Want to have YOUR voice heard? There’s also a Queens Poetry Cafe Open Mic running from 3pm-5pm, with signups starting at 1:55pm. 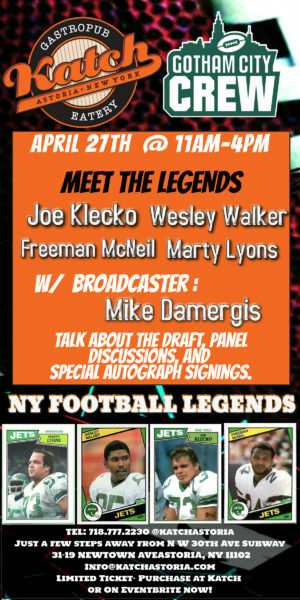 For more information, check out their official website and Facebook page.